Cabaret is a song that takes a step in a direction we’ve never walked before. The song gained new life in the studio after we played it live for almost two years before recording. Sonically, it’s a cross between Maroon 5’s Songs About Jane and Arctic Monkeys’ AM. Cabaret is the perfect song to put on when you’re winding down from your work day and revving up for a night out. The song is moody yet uplifting and is best played during the hours that lie between dusk and dawn. Cabaret is a continuation of a series of singles that we will keep releasing throughout 2019. The Hails are an alternative/indie rock band based out of Florida. 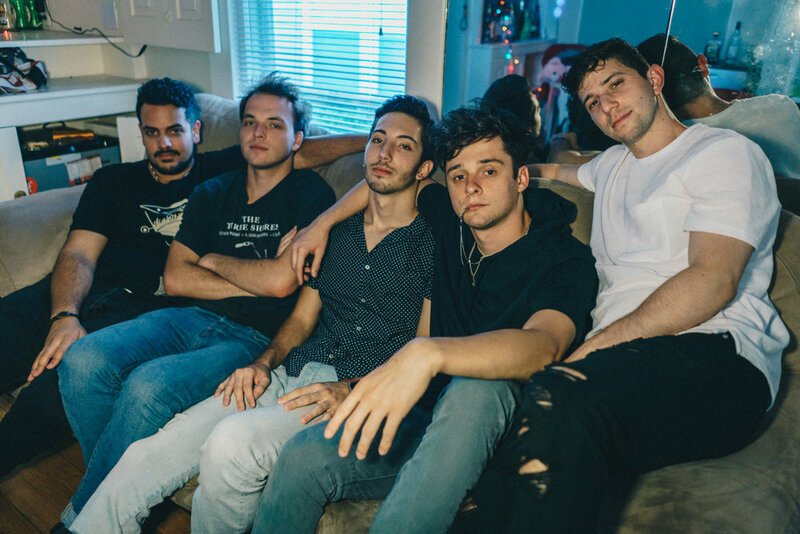 The group was formed by Robbie Kingsley (vocals), Dylan McCue (guitar), Franco Solari (guitar and vocals), Andre Escobar (bass), and Zach Levy (drums) at the University of Florida in Gainesville. Taking inspiration from alt-rock behemoths like Radiohead and contemporary stars like Frank Ocean, The Hails’ sound blends elements of alternative rock with modern groove-oriented pop.